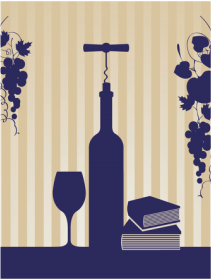 Join Us For Words & Wine! We continue to support the Catonsville Room (newspapers, books, lithographs of historic Catonsville) - Check out the new tables! Copyright Friends of the Catonsville Library 2015.